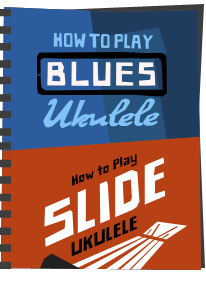 I am extremely privileged in writing this ukulele blog. And I say that because it gives me the opportunity to borrow both a wide range of instruments, but also some truly beautiful ones. And I don't feel like I am pre-judging this review when I say this one certainly fits into the beautiful category. Say hello to the Kala Elite 3KOA-TG. Absolutely beatiful indeed. Stunning in fact. Just look a the flaming stripe of the all solid Hawaiian Koa used in constructing this one. Yes, that's right. Flamed, solid Koa on a Kala brand ukulele... But then, this is a Kala 'Elite' model and it's something that has impressed me about Kala lately. 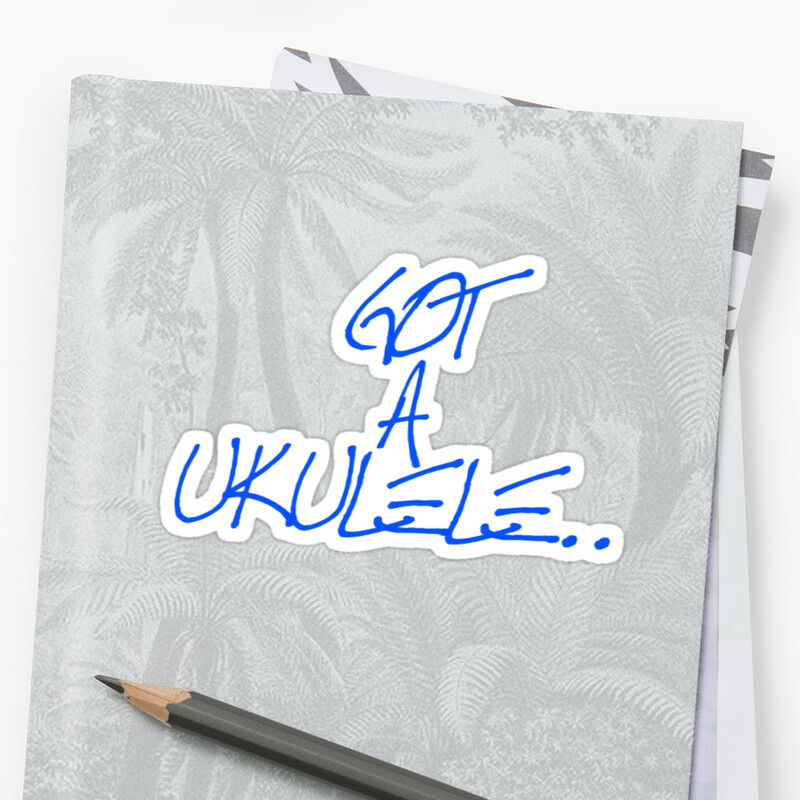 As a brand they are arguably one of the biggest and most well known ukulele brands on the planet, and they didn't need to make this range, but they did. They were already kind of winning, yet went the extra mile. And that Elite range is a selection of hand built instruments not made in far eastern factories, but made in Petaluma, California, where Kala are based. Nice story. Their Elite range is split into a selection of sub categories. The Doghair collection (which uses a finish process to embellish the grain like some old vintage guitar brands), the Luthier collection and the Koa collection which this one comes from. Within that Koa collection are various grades, numbered 1 through to 3. The 1 series being the 'simplest' grain woods with satin finishes and the 3 at the upper end which get the flamed wood and gloss coatings. 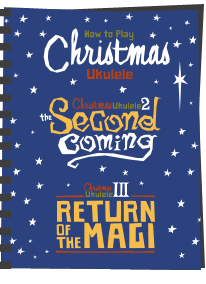 As such, being a '3' within the Koa collection this one is the top of the line. Told you I was privileged! This is a standard shaped and scaled tenor instrument made, as I say from high grade solid Hawaiian Koa on the top back and sided. Basic Koa can actually be quite pale and simple at times, though usually you get a bit of stripe in it. This turns the dial up to 11 and you are getting tightly packed stripes, some swirls and a shimmery flame that changes in a 3D effect as you turn it in the light. The top and arched back are beautifully bookmatched with the stripe angled slightly to create a slight V shape. The stripe and swirl on the two piece back also meet neatly at the base. It's all finished in a UV cured gloss which is absolutely impeccable and one of the best I have seen on a uke. That gloss makes the colours and flame in the wood really pop in the light. It's frankly jaw-dropping, warm and rich. We have a nicely shaped through body ebony bridge which is small and delicate, meaning not too much extra wood on the top, and finished with a bone saddle. I really like the diminutive nature of the bridge. Simple and small, and doesnt need to be more. Yet this isn't just a case of a brand throwing some pretty wood together - you can tell that it's been built very well. The woods are delicate, the top and back edges are ever so neatly chamfered off so you dont get flat sharp edges. The inside is a tidy as you would like and the kerfing linings notched and the braces delicately scalloped. Just wonderful everywhere really. The necks on these are made of Honduran Mahogany, which is very nice, but may disappoint Hawaiian purists who like their necks, and indeed their fingerboards to be made of Koa too. Nope, Mahogany it is, in a single piece, but with a nice flat profile. At the nut this is 35 mm which confuses me as the Kala website specs say this is 38mm (or 1.5 inches). It's certainly NOT 38mm and had it been I would have had no complaints. As it is, for a high end tenor in the Hawaiian style, I think the nut is on the narrow side and that's a shame. I also think Kala should get their specs right! Hey ho, for many of you will find 35mm just fine, but I always prefer a wider nut myself. What I do really like about this neck though is that despite the body being highly glossed, they recognised that gloss on a neck can feel sticky - so here the finish is satin. Clever and thoughtful. Topping that is a flat, non-radiused ebony fingerboard which is gorgeously dark. The edges are not bound, but the frets are dressed back very well. Incidentally we have 18 of those and 14 to the body joint. Fret markers are provided in nice mother of pearl oval inlays at the 5th, 7th, 10th and 12th spaces, which isn't a lot, but actually all you need and I like that the fingerboard isn't 'over done'. Thankfully these are also repeated on the side. The nut, interestingly isn't bone, but synthetic NuBone, which is fine by me, but not sure why they made the difference here. Then up to a typical Kala crown headstock, faced in black ebony and with the Kala logo inlaid in what is either pearl or a pale wood. Simple and classy. Tuners wise we have sealed gears with Kala K logos engraved in the gold covers and fitted with small Acacia buttons. They are nice and classy and suit the ukulele perfectly. These come new fitted with 'Kala Elite Fluorocarbon' on the C, E and A strings, but a wound low G. I don't know where the 'Elite fluoros' are sourced, but please, please PLEASE Kala - dont force me to have a low G from the off, and certainly dont force me to have a wound string there. Yes I know some people will want low G, but I still think the majority don't. If this was mine, the first job would be to remove that set. As always, I dont mark review scores down for this sort of thing but I DO moan about it here because I think it's frankly silly and forceful. On the plus side, you also get a wonderful Kala branded hard case with wonderful plush interior, and a humidifier in the accessory compartment. Everything is covered here! And for that you are looking at a current UK RRP of £1,199 and in the USA it's listed at $1,259. A not inconsiderable sum, but more on that below. In the hands it feels wonderful. It's light, it's balanced, and you can just feel how well put together it is. Setup is naturally spot on too, and therefore so is intonation all over the fingerboard. And that great build comes though in the voice. First of all we have tons of sustain and volume. This is certainly no slouch and what is really noticeable is how that volume doesn't fall off as you move off the fretboard. That often happens with cheaper builds as the resonating length of the string gets shorter and less powerful, and cheaper tops kind of lose their way. Not here, as this one is still punching no matter how high you go. Resonance in spades. It's a typical Koa tone. Bright, shimmery, rich and fizzy. Yet every note in a chord holds its place perfectly in the mix and shines through. Great dynamic range and clarity. I'm really struggling to dislike this one much in any way. I am however struggling to get over that choice of putting a wound low G on it as stock and would rush to change it. It's too dominant for me and spoiling the voice for this test. A real shame. Still, that is easily fixable with a string change. Still, whether picked or strummed, there is a lot to love in this tone and it really put a smile on my face. An utter pleasure to play. 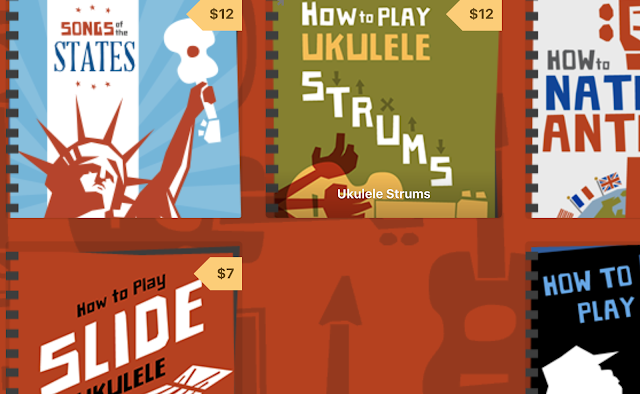 And regarding that price, yes it's a serious sum of money, but this is a serious ukulele. Looking at other handmade Hawaiian Koa instruments of this sort of quality and you are looking at tenors from the likes of Kamaka and Kanile'a. A much plainer Kamaka tenor will cost you this sort of price and considerably more if you want one with striped flamed wood like this. The same goes for Kanile'a so, perhaps this is actually good value for what you are getting. So all in all, there's really not much to dislike here. A wonderful tone, absolutely jaw dropping looks and great build quality. This one has been a pleasure to take a look at and comes highly recommended. 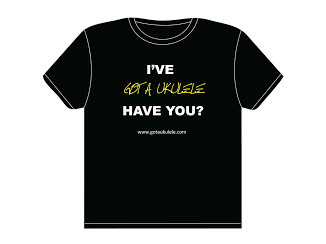 Huge thanks to Kala and to Matt Warnes at World Of Ukes who provided this loan model for review. He stocks these so do check out his shop! Why that wound G string as standard? Barry you just can't wipe that smile off your face. It is a masterpiece in Koa though and sounds as good as it looks...I love Low G and think that a bit more depth with it...great review mate. I've played an Elite 3 Kala uke at a local store, and it was indeed a magnificent instrument, and worth every penny. My only reservation would be resale, due to the lower end "made in China" rep that Kala has with most folks. 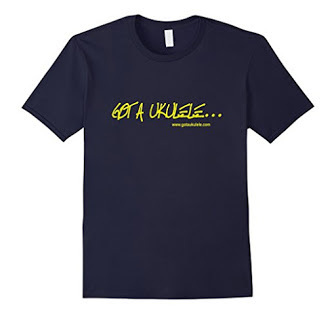 But the uke is a keeper, so resale shouldn't be a concern. 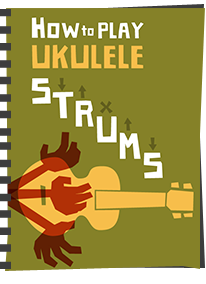 Just looked at the ukulele at World of Ukes. £100 price difference between 1KOA and 3KOA. Bit of a no brainer decision between the two. Got this one coming at me! Just a newbie, but am a former professional classical clarinetist, so I know that a quality instrument is a must (even if I just strum around on it! :) ) Thank you for the review. If mine is half as pretty as the one in your picture, I will be very happy!